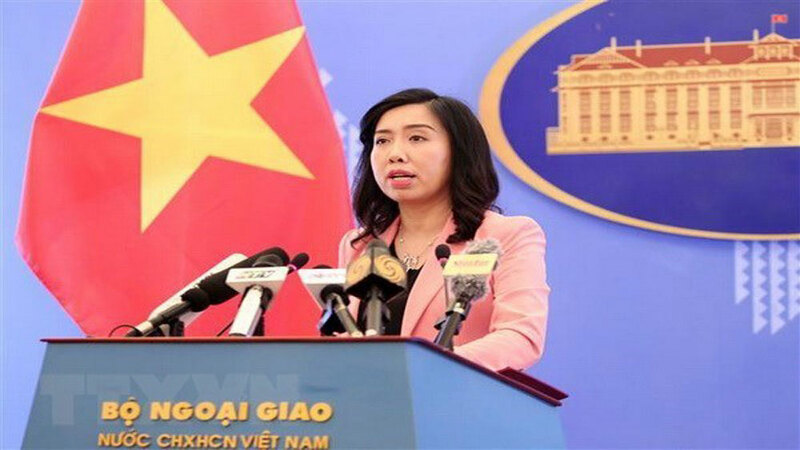 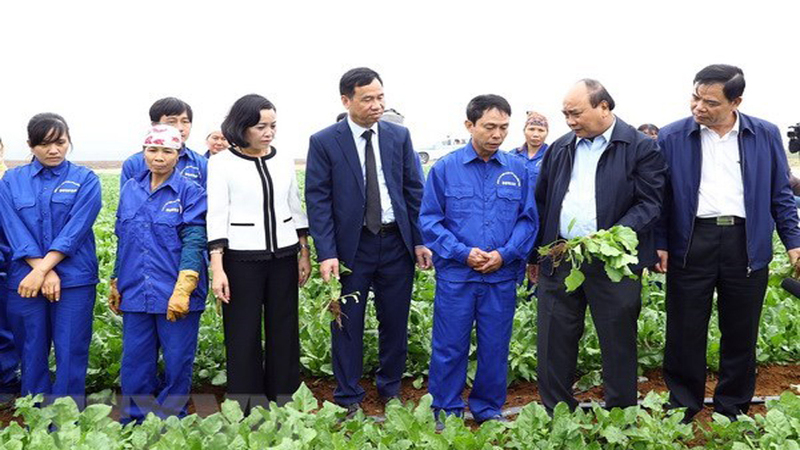 The Vietnam-Russia Friendship Parliamentarian Group and the Russia-Vietnam Friendship Association have played an important role in fortifying the friendship and the strategic partnership between Vietnam and Russia, Vice Chairman of the National Assembly (NA) Uong Chu Luu has said. 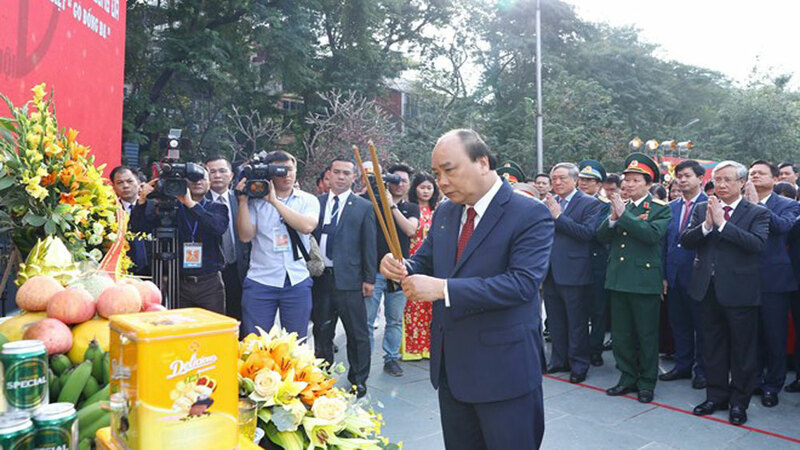 Attending a get-together of the Vietnam-Russia Friendship Parliamentarian Group on November 7 on the occasion of the 101st anniversary of the Russian Revolution, Luu also suggested both sides enhance parliamentary and people-to-people diplomacy, especially promoting the close coordination between the Vietnam-Russia Friendship Parliamentarian Group and the Russia-Vietnam Friendship Parliamentarian Group. 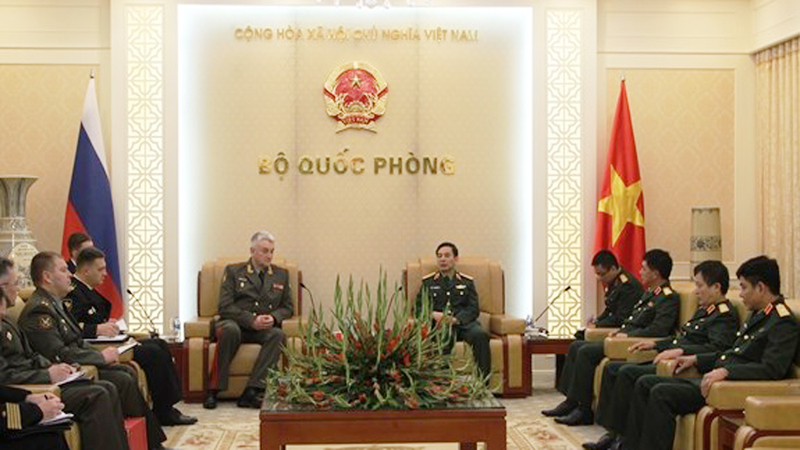 At the get-together of the Vietnam-Russia Friendship Parliamentarian Group. 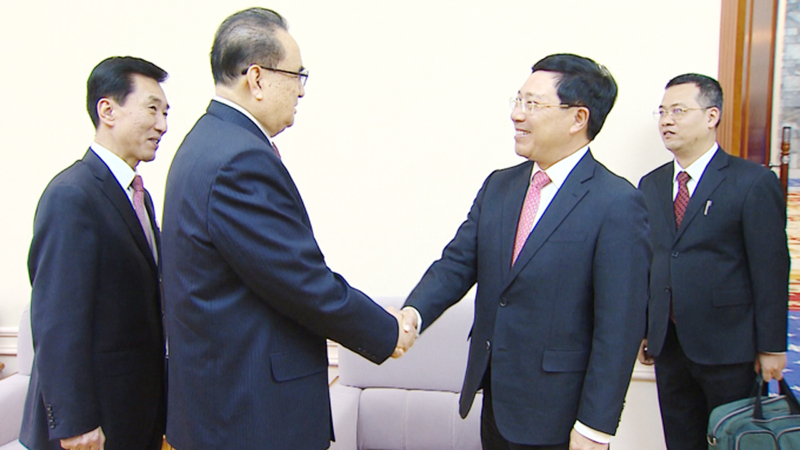 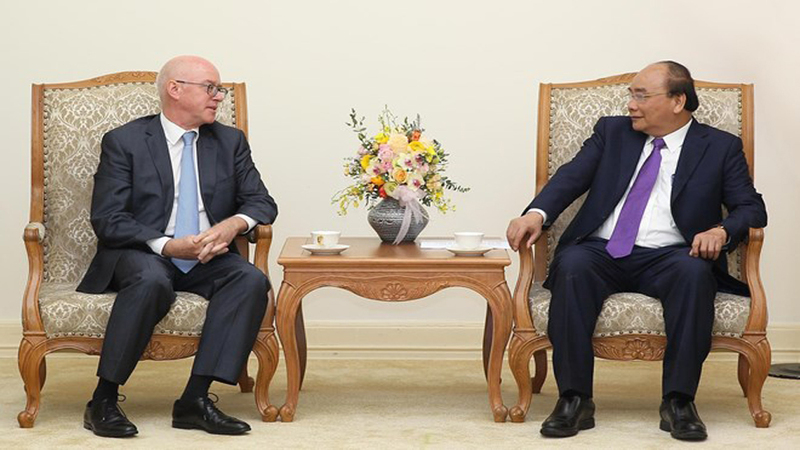 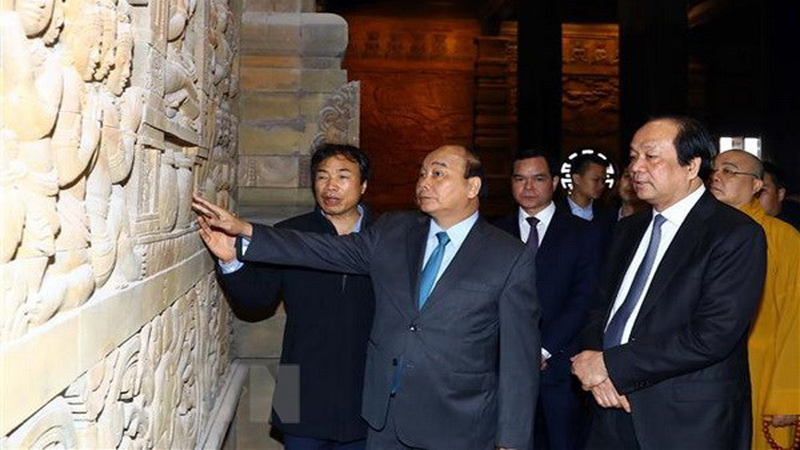 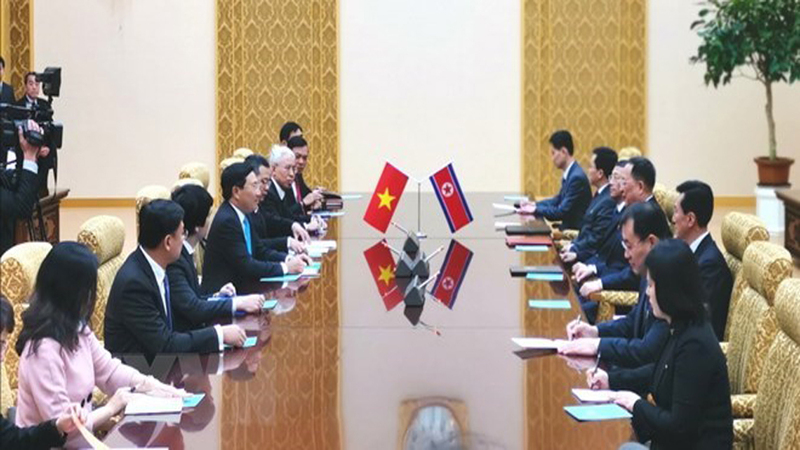 According to President of the Vietnam-Russia Friendship Parliamentarian Group Phan Xuan Dung, cooperative ties between the NA and the Russian Federal Assembly have enjoyed due attention, with high-level exchanges regularly held. 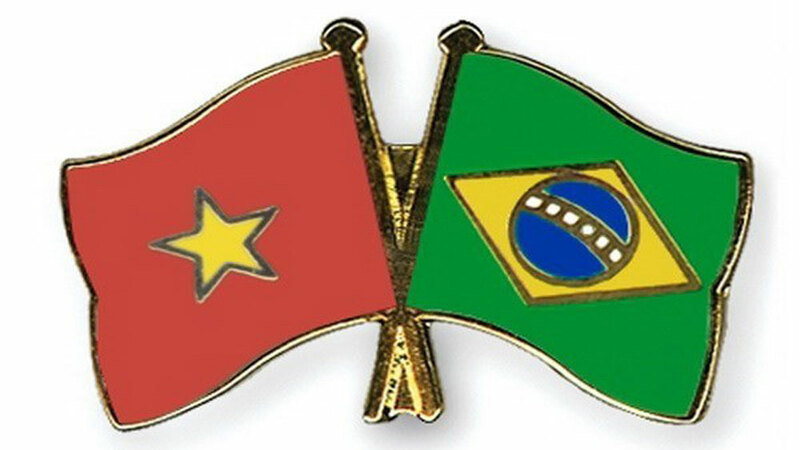 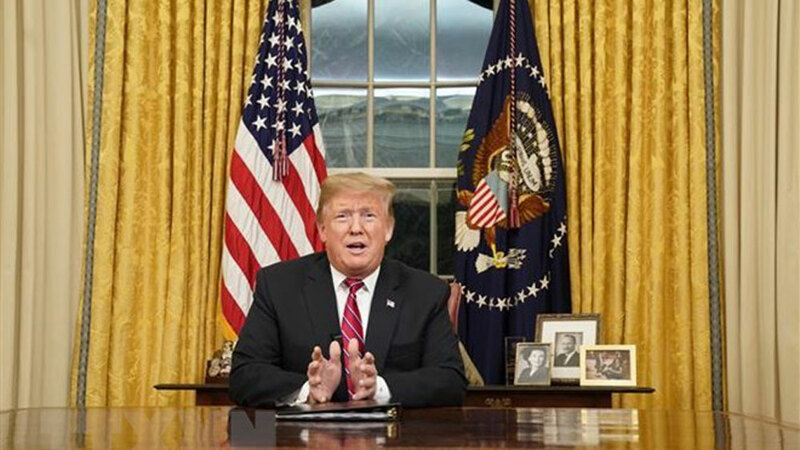 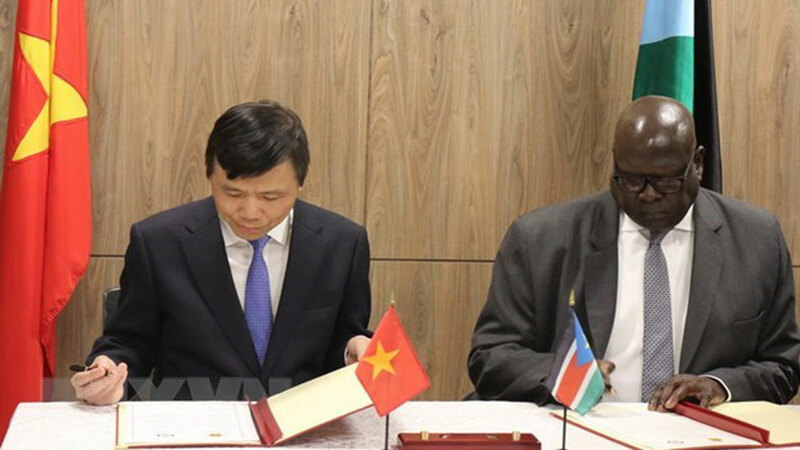 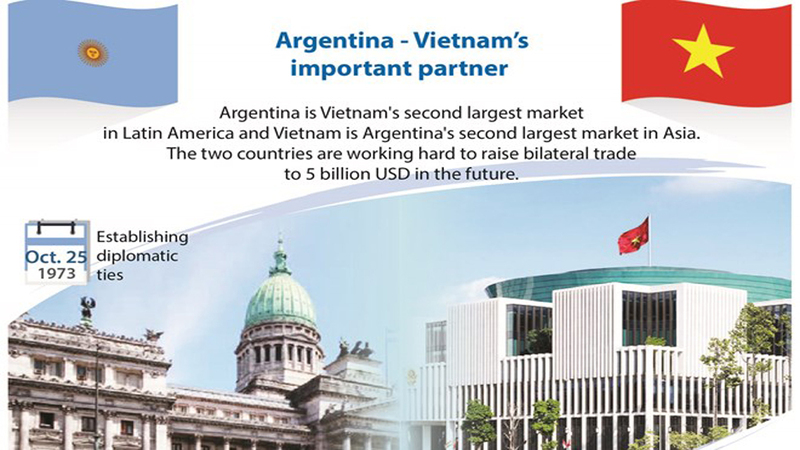 The exchanges are crucial for both sides to share experience in performing functions of the legislative bodies, supervise the implementation of the bilateral agreements inked between the two Governments, and create legal environment for partnership between localities and businesses of the two countries, Dung stressed. 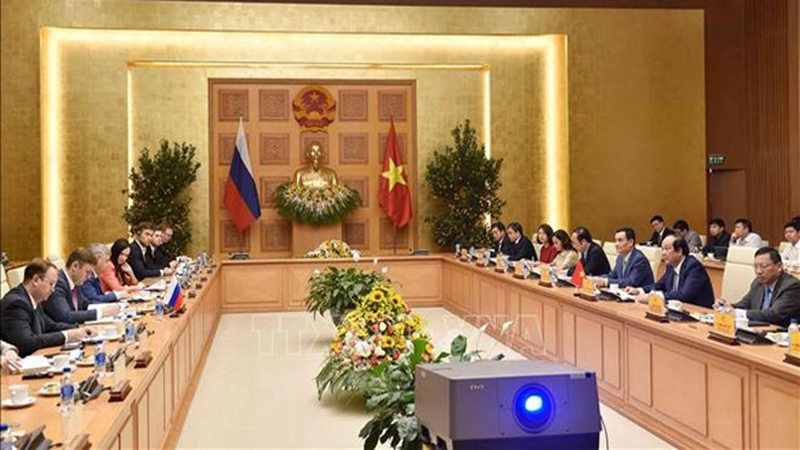 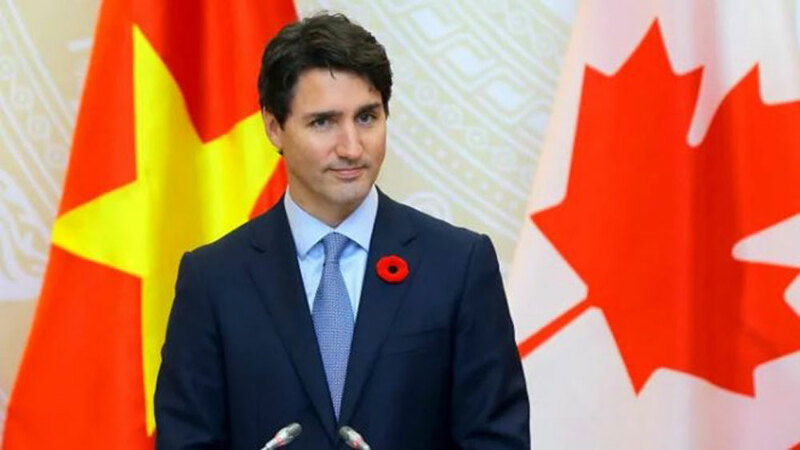 At the meeting, participants highlighted the special relations with Russia as well as Russia’s support for Vietnamese people and country. 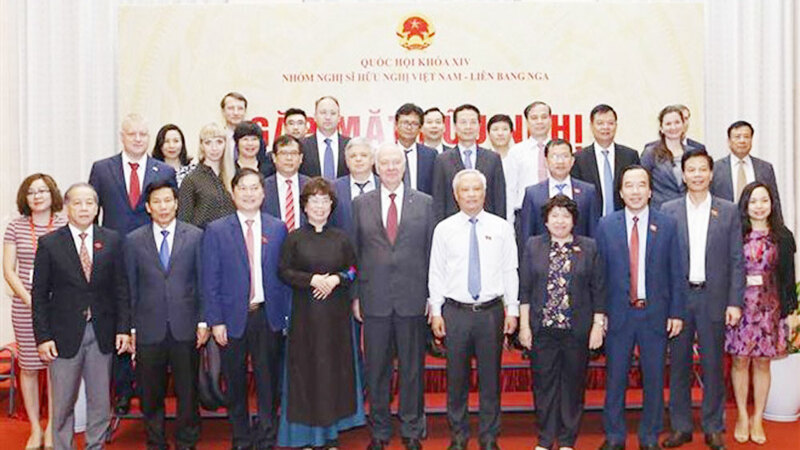 (BGO) – The first Congress, tenure 2018 – 2023 was held on May 12 by Vietnam – Czech – Slovakia Friendship Association. 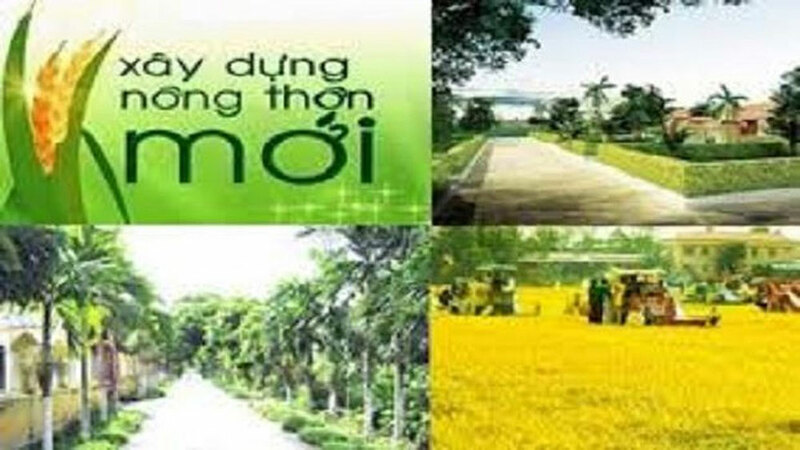 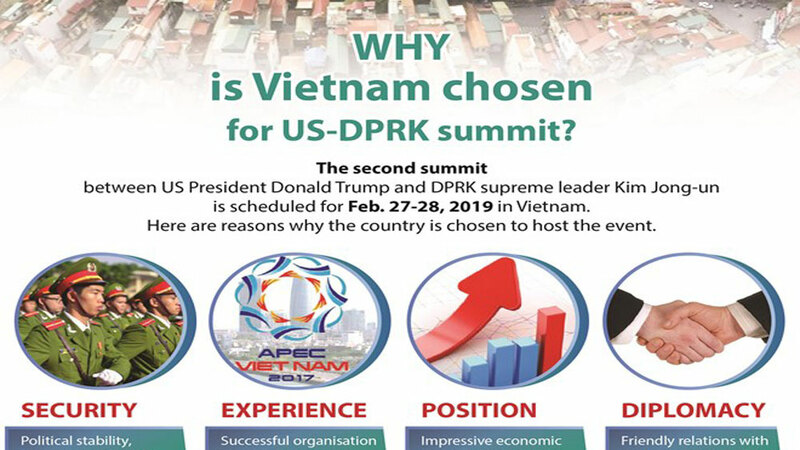 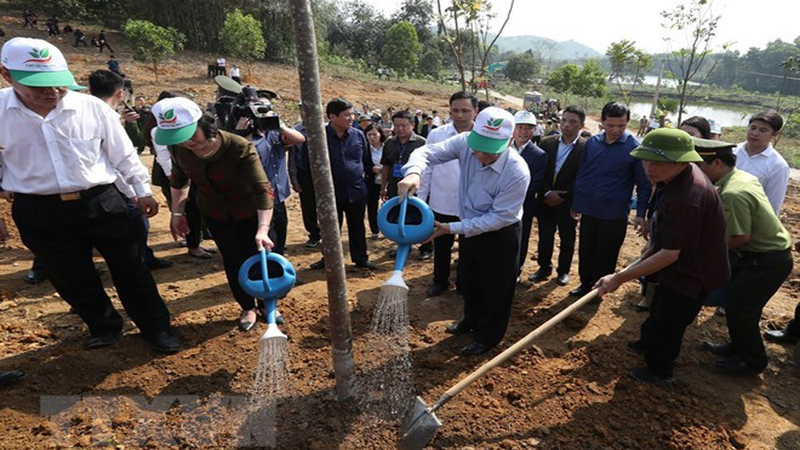 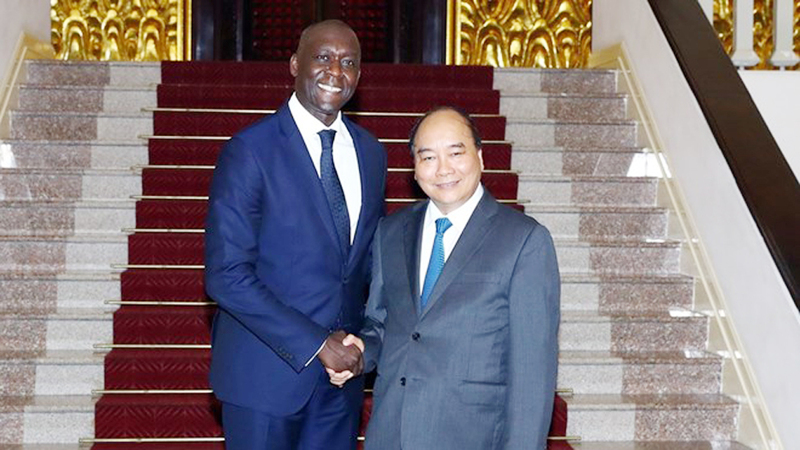 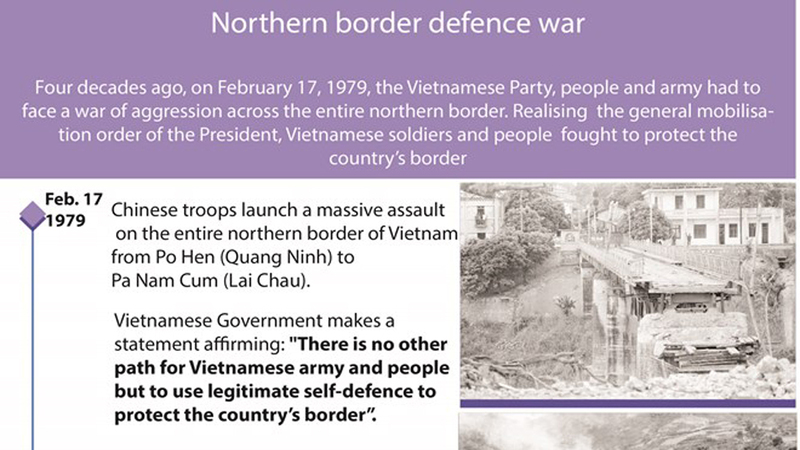 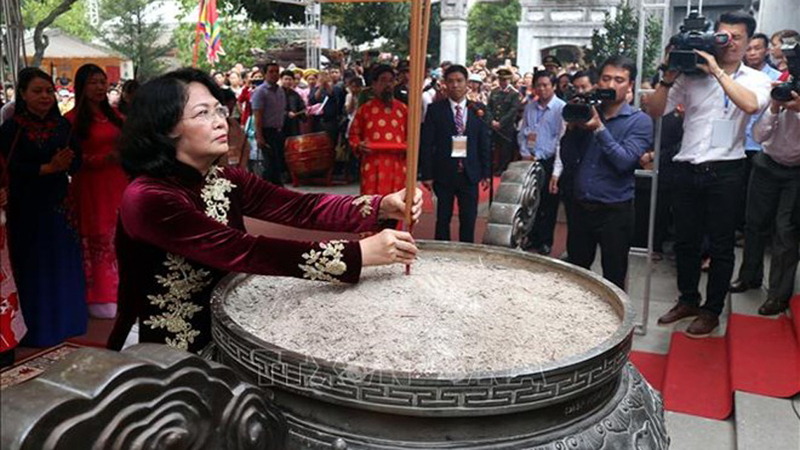 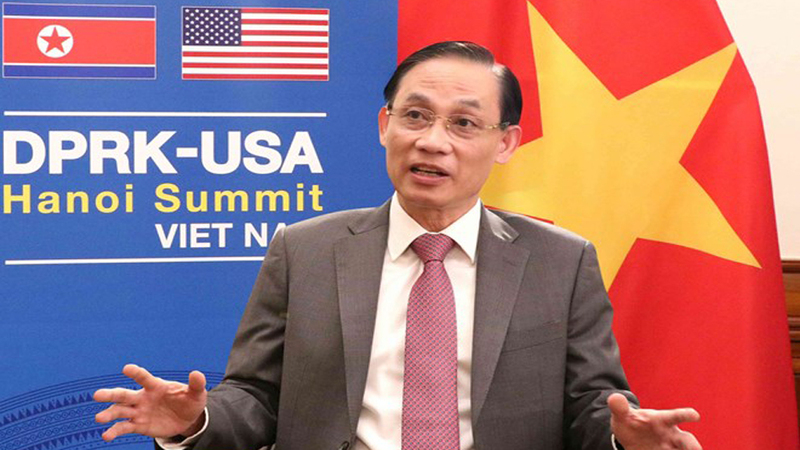 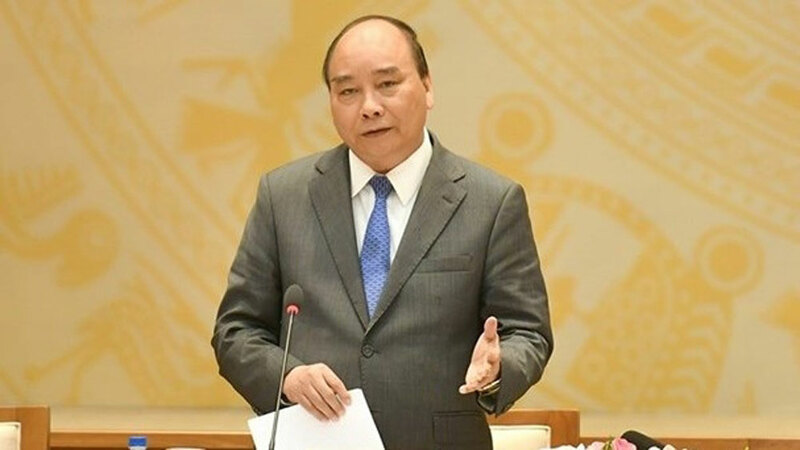 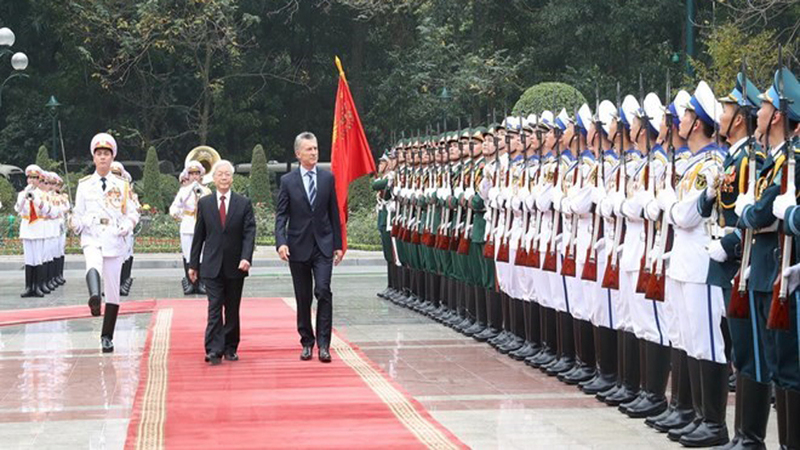 The event drew the attention of Lai Thanh Son, Vice Permanent Chairman of Bac Giang provincial People’s Committee; leaders of the provincial Fatherland Front’s Committee, Board of Propaganda, departments, several bilateral friendship associations in the province and 120 representatives who spent time living, studying and working at these two countries. 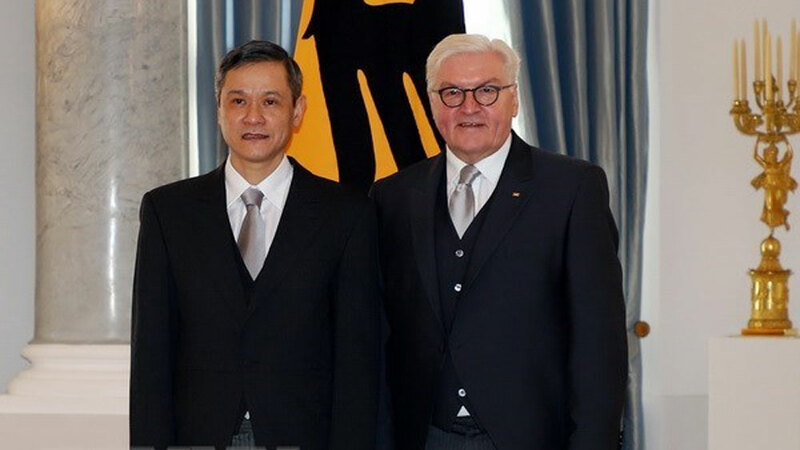 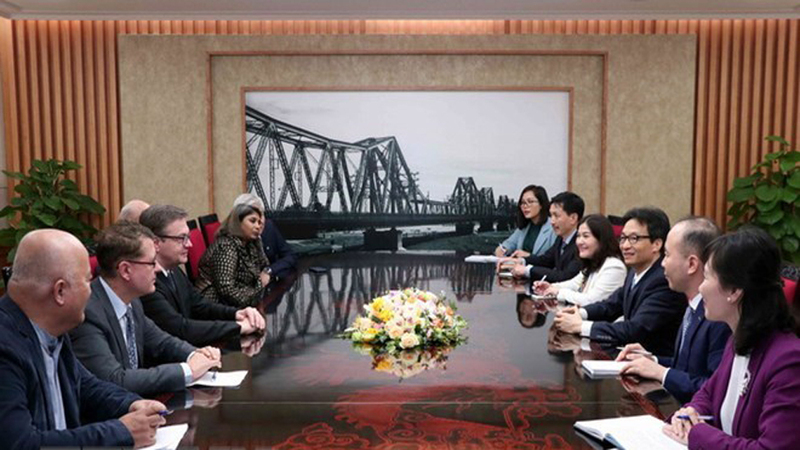 Daniela Scheetz, Vice Consular General of Germany in Ho Chi Minh City, has lauded contributions made by the Vietnam-Germany Friendship Association in HCM City to enhancing the friendship and cooperation between Germany and Vietnam over the past 25 years. 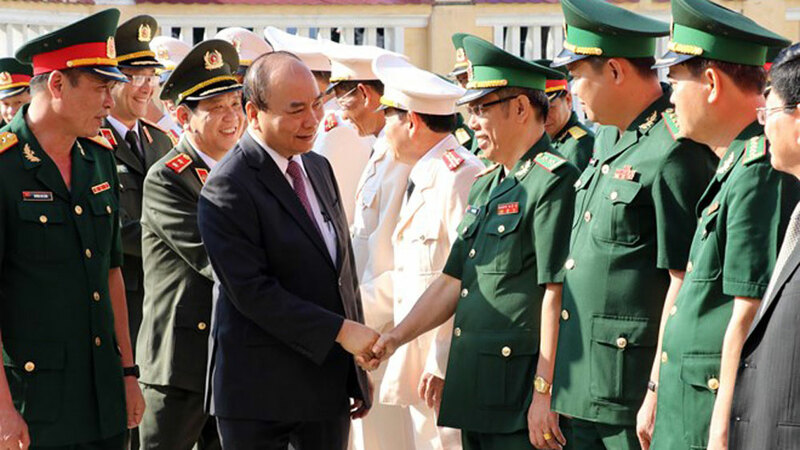 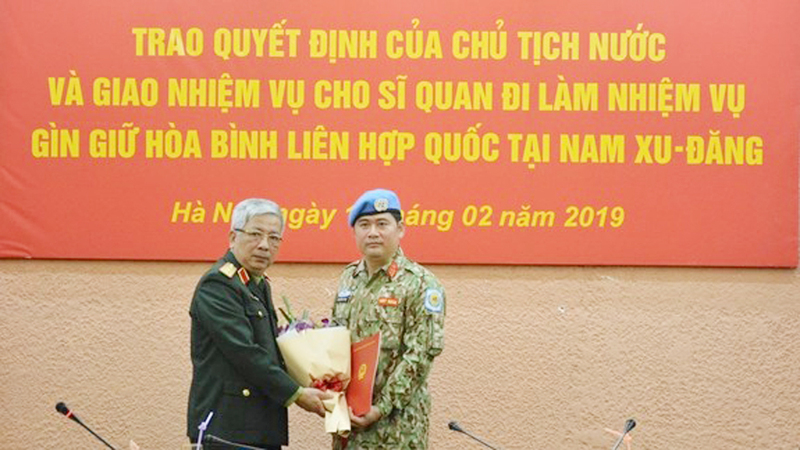 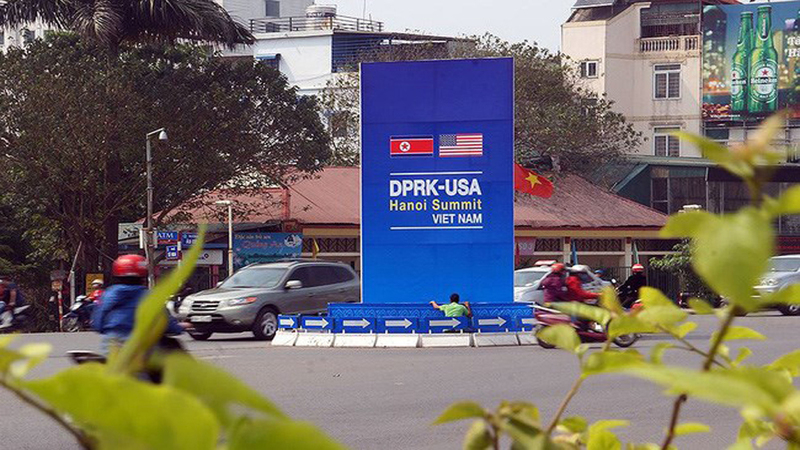 As many as 17 foreign delegations from China, Laos, Cambodia, Thailand, and Myanmar will attend the third friendship border exchange programme in Hanoi on August 25, according to the High Command of Border Guards. 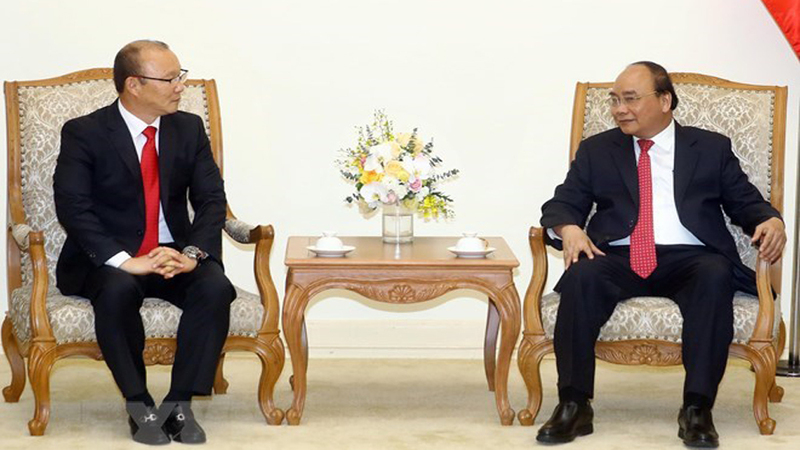 Politburo member and Head of the Communist Party of Vietnam Central Committee’s Organisation Commission Pham Minh Chinh received a delegation of Japanese parliamentarians headed by Kawamura Takeo, Chairperson of the House of Representatives’ Committee on Budget, in Hanoi on August 21.